noted: Insert random Clanger whistling here! 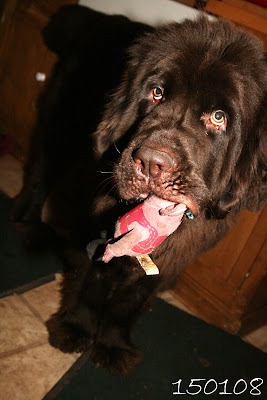 Lazy evening here, had fun with Martha with her favourite toy... this is actually her second Clanger! She wore the first one out!